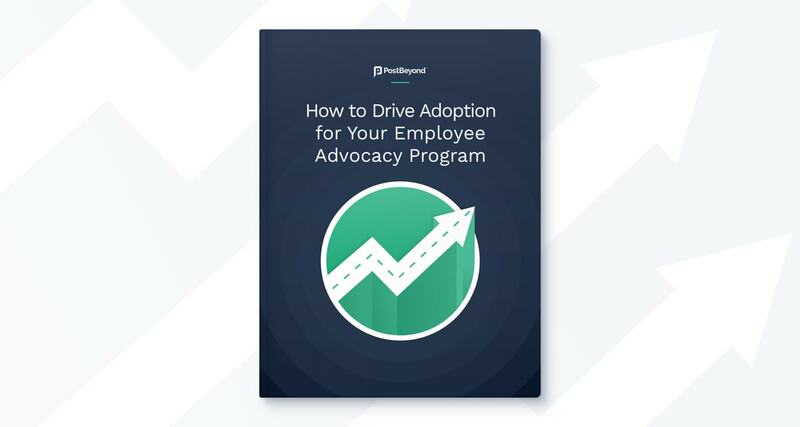 Driving adoption for an employee advocacy program can be a tough challenge for many marketers. Whether you’re researching about employee advocacy or implementing a program, we’ve got you covered. PostBeyond has compiled proven best practices on how to encourage your employees to actively share content on social media. This eBook breaks down topics like social media training, gamification, an employee-first content strategy, and more to ensure you’re well equipped to see results.